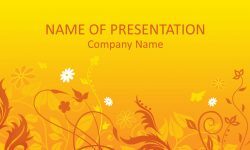 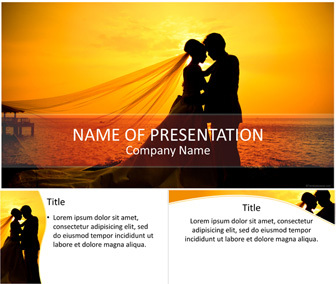 Support your message with this wedding PowerPoint template. 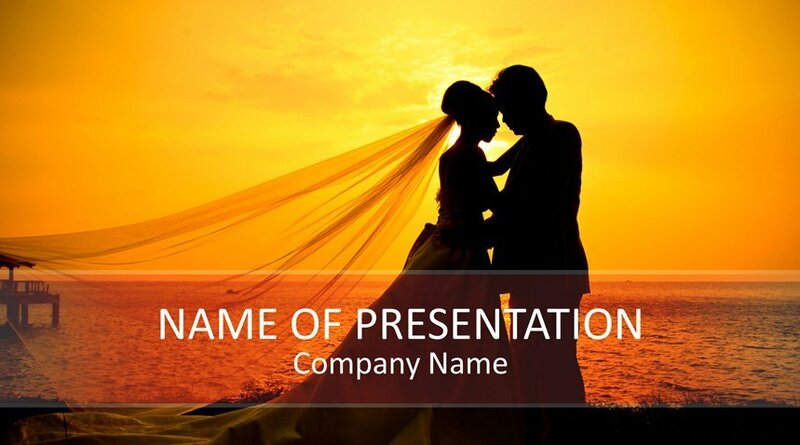 The title slide features a stunning picture of a married couple at sunset. 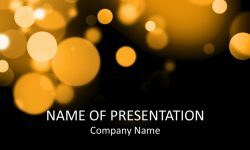 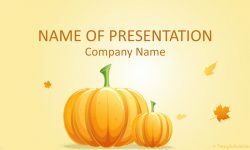 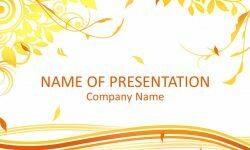 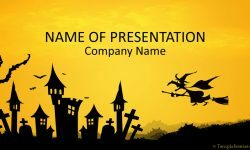 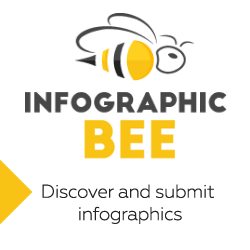 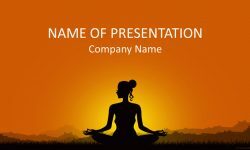 Of course, this template is great for wedding presentations and related topics.